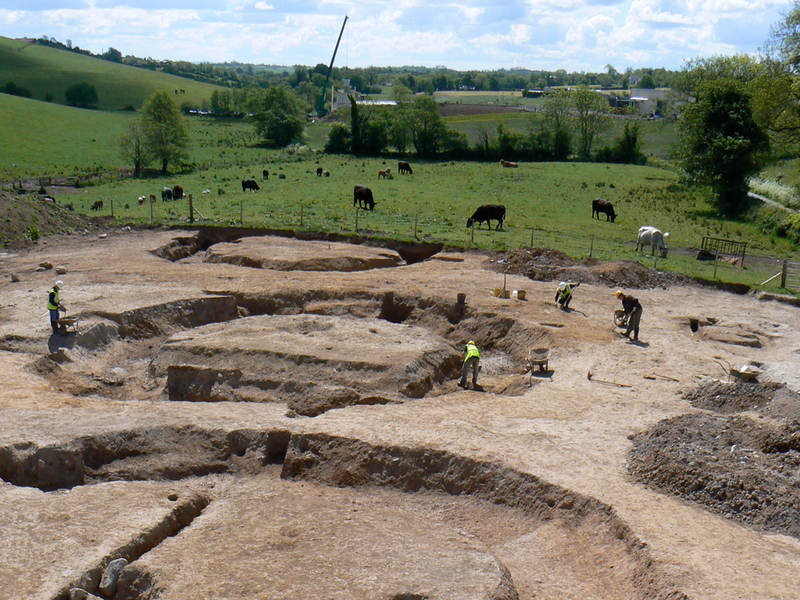 Some jurisdictions, like Northern Ireland, need archaeologists to have a licence to operate. Headland is able to provide the right people for major projects. 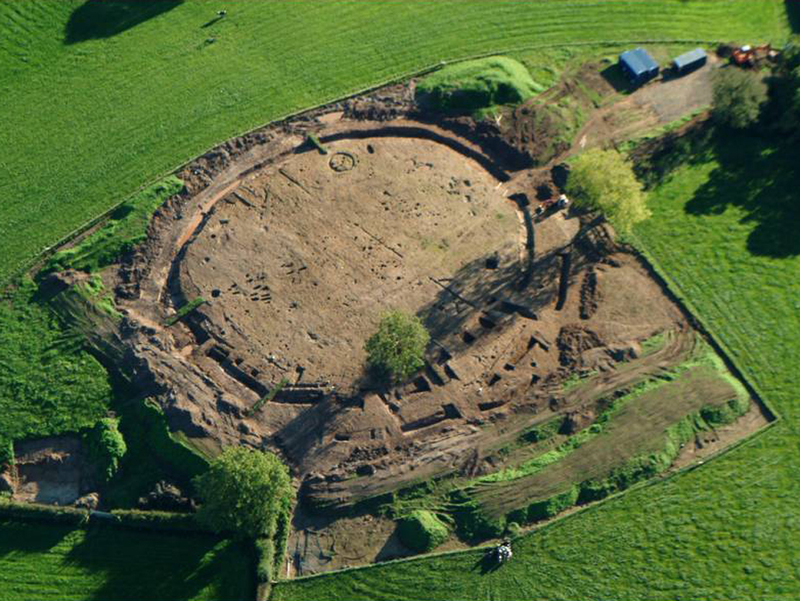 As new road schemes were planned in Northern Ireland following the peace dividend, the need for archaeological services also increased. 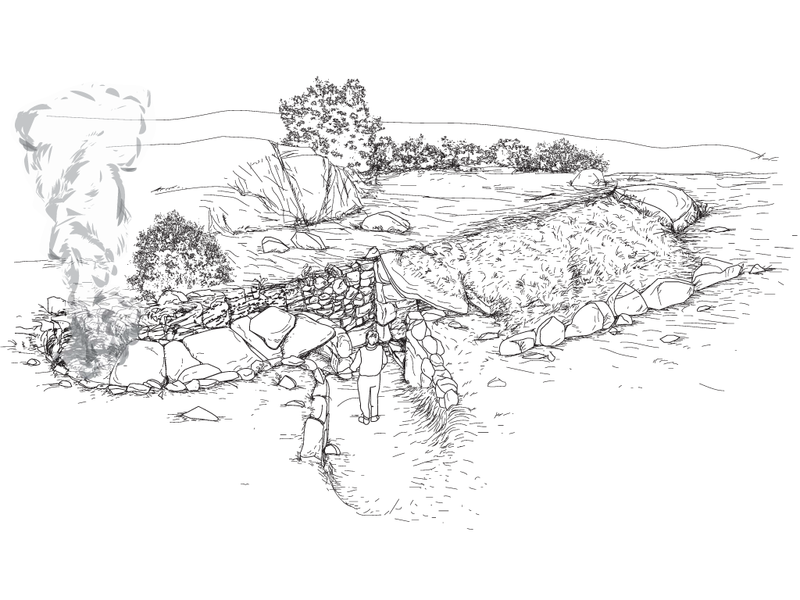 Northern Ireland’s Environment and Heritage Service require any person responsible for running an archaeological site to hold a licence, only achievable by proving their experience and suitability. The dualling of the A4/A5 between Dungannon and Ballygawley and the A1 between Beech Hill and Clohogue required an initial phase of evaluation of 20 miles of road, using over 23 km of trial trenching. This had to be completed in a 12-week window, with mitigation following straight on from the initial stage of works. 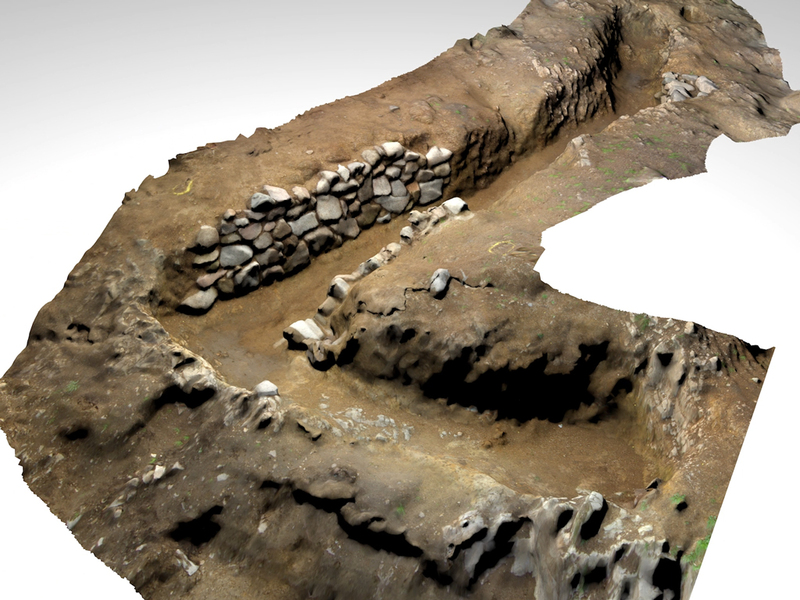 In the course of the following year, 12 large set-piece excavations were completed, along with 8 smaller excavations. 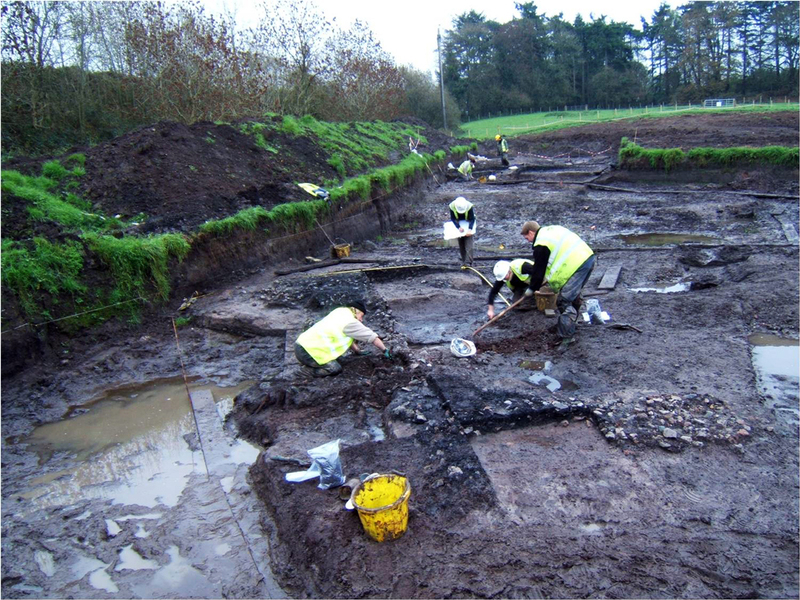 Headland supplied sufficient licensed Site Directors, along with a team of up to 50 field archaeologists, specialists and support staff to ensure the works were completed within the timetable. The mitigation excavations included settlement remains from the Neolithic, Bronze Age and Iron Age, burnt mounds dating from the Neolithic to the medieval period, a Neolithic timber circle, Early Bronze Age cremation burials, Bronze Age ring-ditches, an early Christian cemetery, Early Historic ring-forts and souterrains. 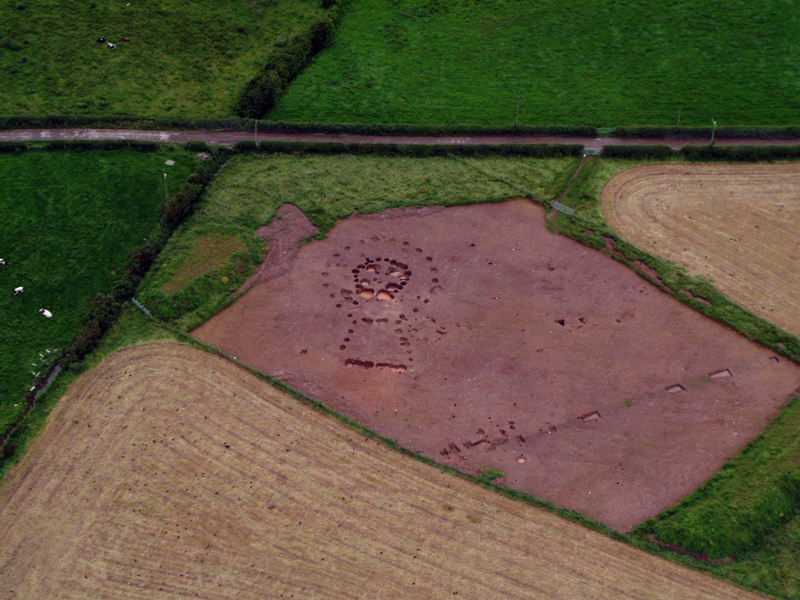 One the largest of the excavations, Carmeen Ringfort, is to be published by the Ulster Journal of Archaeology as their first online publication. Both road schemes were done at the same time. Resources were moved between the schemes, targeting resources as necessary to ensure any possible pinch points in the programme were proactively dealt with to avoid problems.